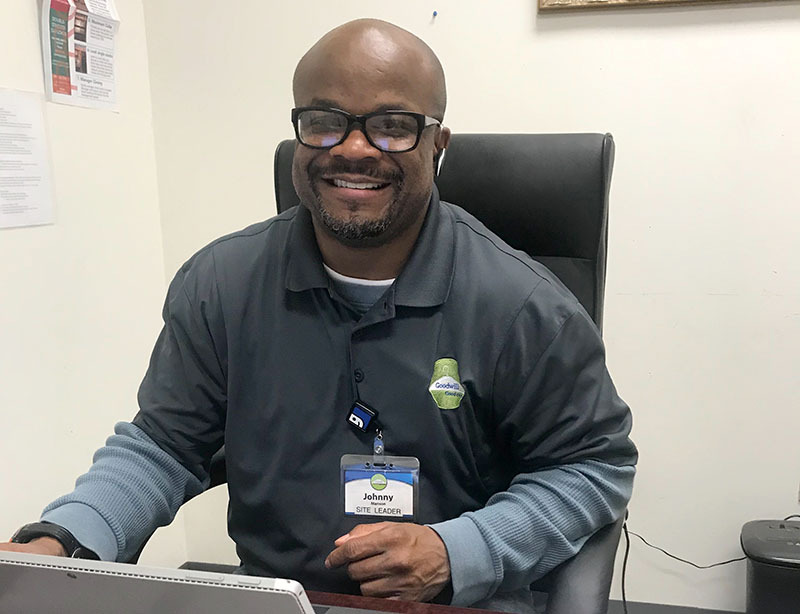 Success stories at Goodwill are more than a stamp of “this story is done.” Instead, they acknowledge that the individual reached their goals, overcame their challenges and launched into their next chapter. Johnny Manson is just such a success story. He demonstrated tremendous growth in education, employment and financial goals.